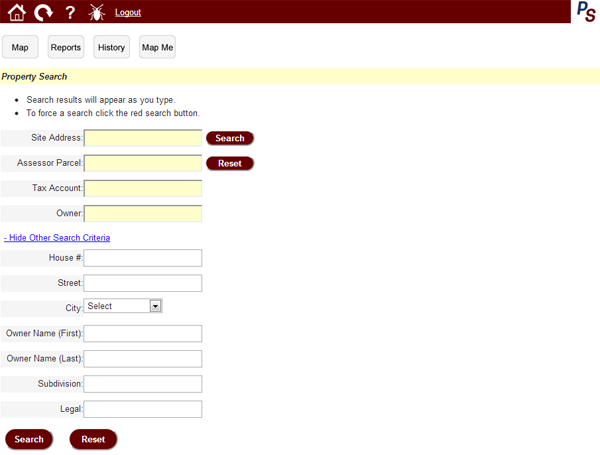 Property Space is a web based property search and mapping program built with the realtor, lender and developer in mind. 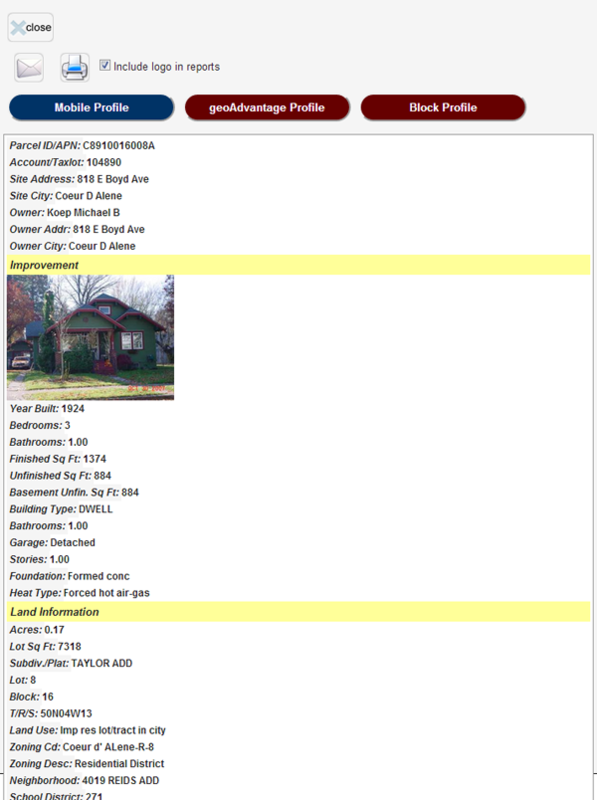 Search for properties by address, owner name, parcel number or locate via a map. Property Profiles, assessor maps and theme based GIS maps can be viewed, printed or emailed directly to your customer. The service was built to eliminate the need to return to an office, send emails or even place a call to get property information. All maps and property information can be emailed directly to your customer from a mobile device or printed locally. Property Space acquires data directly from the sources. These sources commonly include county government entities such as assessors, treasurers, recorders and auditors. 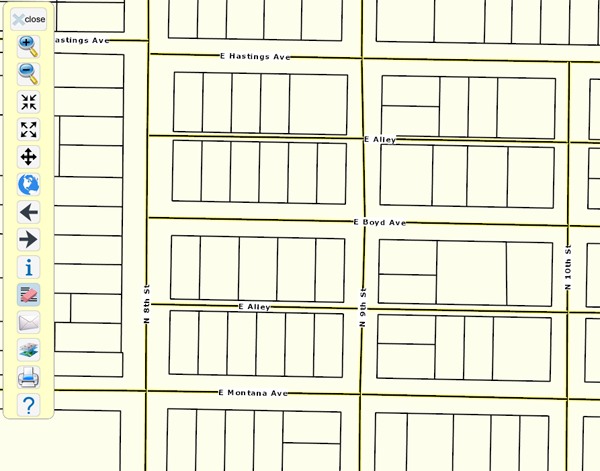 Zoning data is acquired directly from county and city governments. Sales data (where available) including ownership changes, sale price and date as well as loan information is updated on a weekly basis. Mapping data including both GIS and PDF maps are acquired from multiple sources as well. The aerial imagery provided in Property Space is not copyrighted so it may be used in listings or be sent directly to your customers. The mapping system powering Property Space is our own and does not rely upon copyrighted mapping services provided by the large search sites. 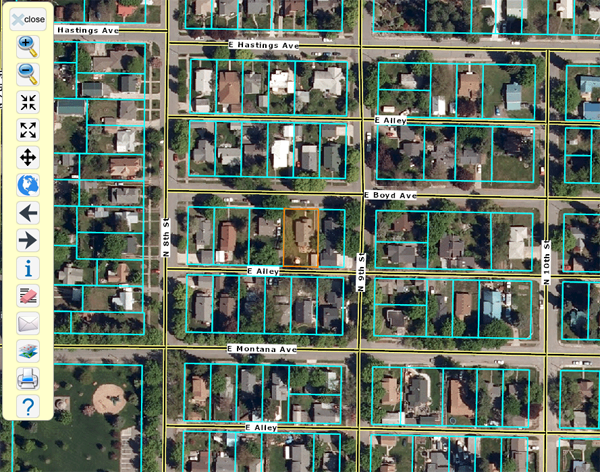 This gives us the flexibility to update the zoning or the imagery on the fly in order to give you the most up to date information. 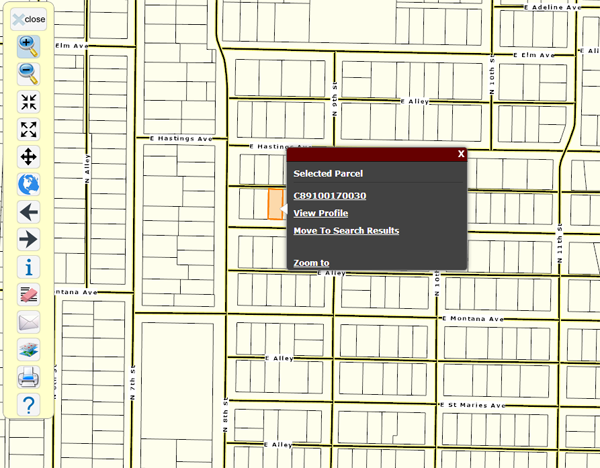 Our GIS gives our customers the ability to use Property Space maps directly on their listings or use them in presentations without copyright restrictions.